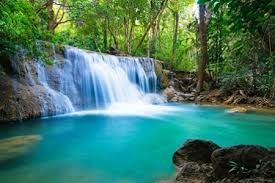 Fun, active and kind family based in New Beith, sunny Queensland are seeking their next like minded Au Pair to join their family and help care for their 2 children. Their Au Pair has had a lovely time with this family but is time to go home at the end of May, she would be happy to tell you how great this family is ! The family have a boy aged 3 and a girl aged 7, and also a dog - who lives mainly outdoors. The girl is at school, and the little boy is in Day Care/ Kindy a couple of days a week. Mum is a nurse and Dad works in the Navy and is away a lot, so mum just needs an extra hand when she is working. This wonderful family live in a lovely new family home with a swimming pool in New Beith Queensland. Ideally situated just 45 mins drive from Brisbane City and 1 hour from the Gold Coast Coast and all the beautiful beaches. 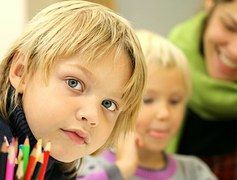 For the suitable Au Pair you will also benefit from having access to a car which the family are happy for you to use for reasonable personal use. The family enjoy family outings so you will have time off / flexibility at the weekends! You will also be giving the parents a hand round the house by helping with light housework i.e. cooking, cleaning the kitchen, bedrooms, washing etc. Start Date: mid-late May for 6 months. You will also need to be a confident driver and you will have access to a car for your personal use ! Please apply if you are from overseas and have a valid visa to be able to work in Australia. All our families are screened to ensure your safety. We do not charge Au Pairs for organising Families. Dream Nannies have exciting Au Pair Opportunities all over Australia. View more jobs in Brisbane for backpackers. A friendly Nanny & Au Pair recruitment agency . We introduce Au Pairs to fabulous host families all over Australia offering a cultural exchange. 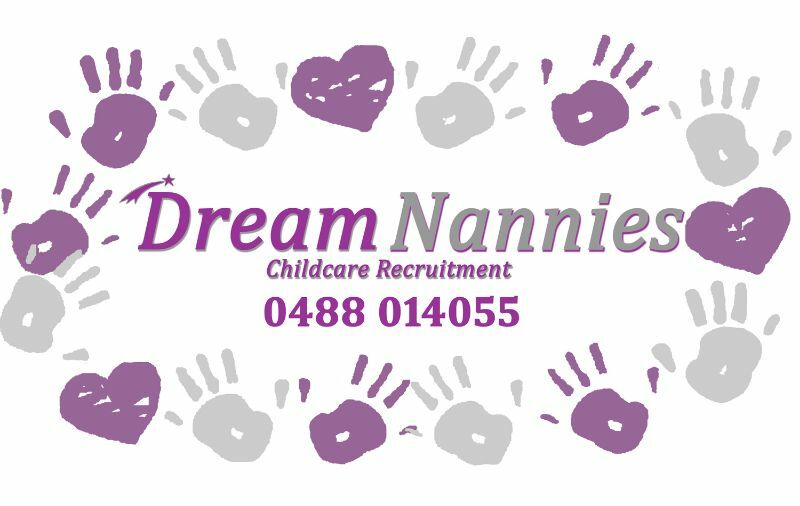 Dream Nannies a friendly, free, and personalised service for Au Pairs on a Working Holiday Visas who love children and want to experience the real Australia. Choose from beach, city or rural locations all over Australia. On-line Au Pair training also available !